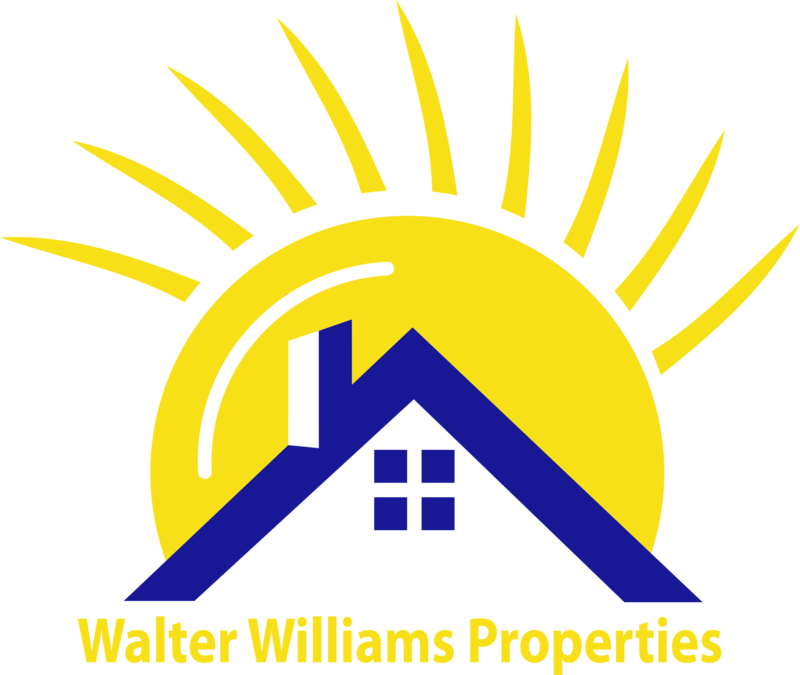 Residential Rental Listing 3 bed 2.5 bath in St. Augustine, FL. $1595, 3BR/2.5BA Cypress Bay Townhome w garage. Close to everything. 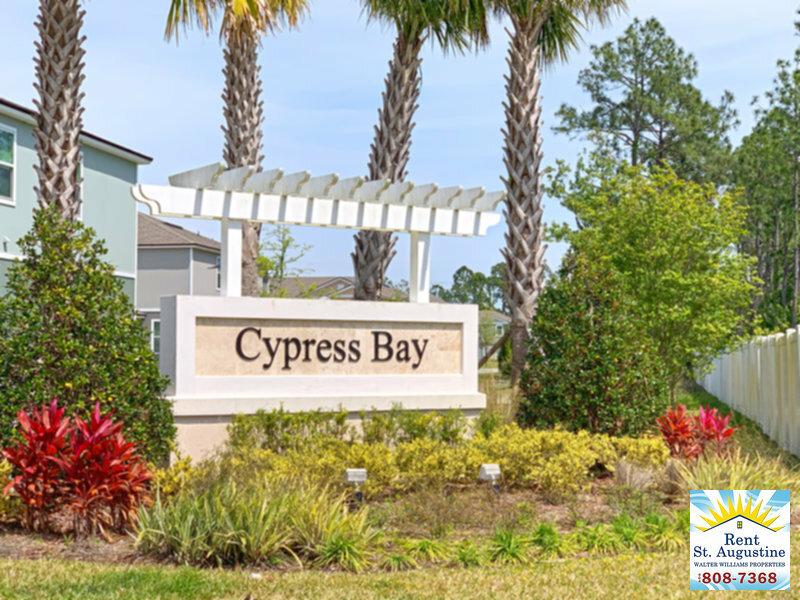 $1595, 3br/2.5ba cypress bay townhome w garage. close to everything.